Individual Retirement Accounts (IRA) make up a quarter of all retirement assets. What do we know about these accounts and the behaviors of IRA account holders? Where can advisors offer important guidance to account owners? Fortunately, new studies can help answer these questions! What trends do we see in IRAs? The Employee Benefit Research Institute (EBRI) conducts research on a variety of retirement related topics and maintains a database of IRA information. Last January, EBRI released a brief on IRA account trends over a five year period from 2010-2014. In the brief, EBRI examines the behavior of over 21 million account owners focusing on those who had an IRA account continuously over the five years. So what did they find out? Account balances for traditional IRAs grew an average of 45.8% for continuous account holders with the top 25% growing by more than 78%. The growth was even larger for Roth IRA where the top 25% of account holder balances grew by 100%. The average account balance in 2014 was $134,244. The differences observed between Roth and traditional IRAs also extends to the area of contributions. For traditional IRAs, 97.6% of account holders did not make any contributions versus 2.1% who made contribtuions in all five years. In contrast, for Roth IRAs, 61.5% made no contributions while 10.4% contributed in all five years. Among all those who contributed, young account holders (age 25-29) were the most apt to make contributions with 61.3% contributing in at least one year and 16% contributing in all five years. The fact that so many young people are saving toward retirement is great news. What is not clear is whether they are also contributing to an employer sponsored retirement plan or if their IRA is their sole retirement savings vehicle. Certainly if they are also participating in an employer sponsored plan then there may be much cause for hope for the younger generations in terms of retirement readiness. Are account holders maxing out their conributions? Many are not although the picture shows improvement. In 2010, 43.5% of account holders made the maximum contribution which grew to 55.4% by 2014. The average contribution in 2014 was $4,119. Data on withdrawals in the briefing is interesting thought not surprising. The percent of account holders making withdrawals has risen steadily over the five year period. In 2010, 12.9% of account holders had made withdrawals which rose to 19.6% by 2014. This is hardly surprising as more account holders hit 70 ½ and begin taking out RMDs. This is a trend that will likely continue as more of the Boomer generations hits this milestone. One interesting discovery of the research was the marked increase in equities as a proportion of account starting in 2012. The average proportion of equities jumped 7.7%, increasing from 44.4% in 2011 to 52.1% in 2012. One might speculate that this trend would continue, at least to the present, as many account holders aim to take advantage of the bull market. How can advisors provide guidance to IRA account holders? While this information is interesting, what role do advisors have in assisting IRA account holders? Ongoing contributions are fairly straight-forward but there are trickier areas where advice from a financial advisor can go a long way to helping consumers. One area of needed advice is in regard to IRA rollovers. When a person leaves their job, they will make a decision about what to do with their employer retirement plan. Many, through inaction, effectively decide to leave their savings in the plan. However, other will consider rolling the account over into an IRA or a new employer sponsored plan. Annually, retirement plan participants rollover more than $400 billion to IRAs or new retirement plans. Helping make these key rollover decisions is a great opportunity for advisors to come alongside consumers to help them make informed decisions about their retirement plan. A new study from the LIMRA Secure Retirement Institute found that most of those surveyed sought rollover guidance when leaving an employer. Of those seeking guidance, about half relied on a financial advisor to help make their decision. Clearly, this is an area where advisors can provided needed guidance. A second area where advisors can help guide consumers is in the area of Roth conversions. 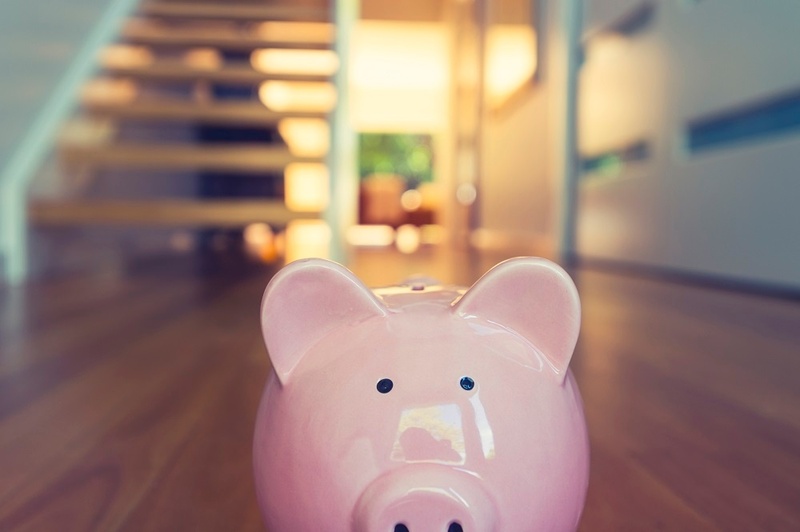 Consumers who are at least moderately informed may at some point consider whether it would make sense to convert their traditional IRA to a Roth or to rollover a retirement plan balance into a Roth IRA. While many might be aware of this option, few consumers will be capable to evaluating the immediate and long-term implications of this decision. How much would they pay in taxes now versus in retirement? 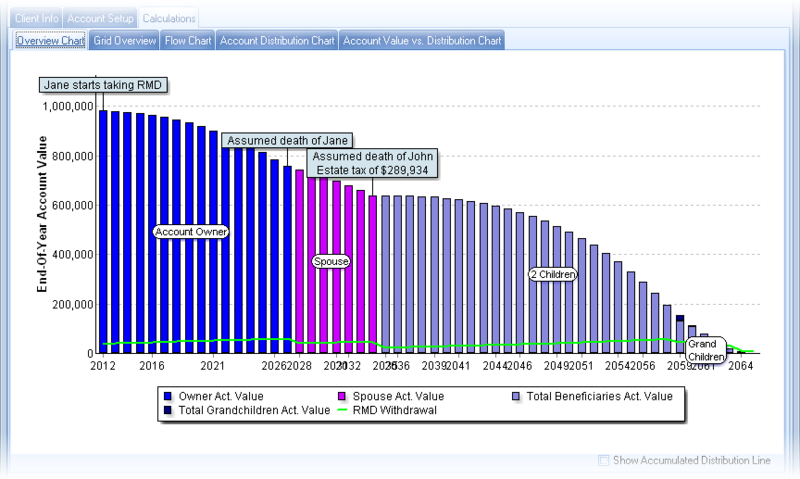 What would the projected difference in future account balances be in retirement? These are questions that a financial advisor can help answer and provide important guidance as to the pros and cons of a Roth conversion and whether it would be beneficial for a given person. A final area where advisor guidance can be truly beneficial is in educating account holders about stretch IRA possibilities. For high net worth account holders, they may be wondering how to use their IRA to leave a legacy for their spouse and future generations after they pass away. A financial advisor can be instrumental in helping IRA account holders understand how a stretch IRA will work and what it will mean for the beneficiaries. Advisors give a great gift to clients when they help them use their assets to leave a legacy for their beneficiaries. Individual Retirement Accounts are one of the most utilized retirement savings vehicles and although these accounts are straight-forward in some regards, consumers are still looking for guidance in how to make the most of these accounts, both for themselves as well as for future generations. The Retirement Analysis Kit (TRAK) has some unique retirement planning tools to help you educate your clients in these areas that you will not in other software. The Stretch IRA calculator helps advisors quickly illustrate how a stretch IRA might work for client using their existing accounts and allowing the distributions to stretch to a spouse and or multiple beneficiaries in future generations. 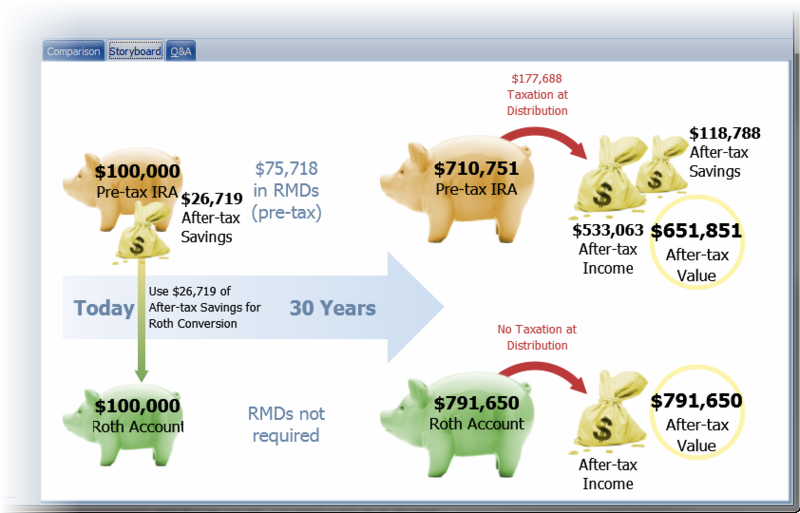 TRAK also has a Roth conversion calculator which includes an amazing story-board illustration to help clients really understand how the conversion works and lets them easily compare the two scenarios. Of course, the results of either of these tools can be easily incorporated into a full retirement plan using TRAK’s Gap calculators. We are pleased to offer these unique tools to help advisors provide valuable education to clients about making the most of their IRA.